Chelsea’s club-record signing, Kepa Arrizabalaga, insisted his £71.5 million price tag is not on his mind as he was unveiled at Stamford Bridge on Thursday. “In terms of the price, it’s something I don’t think about,” Kepa said via a translator. “I’m just going to be myself and try to give my best. “It’s not in my mind. Chelsea has made a great bet in taking me. I’m really happy to be here and I’ll put everything in to repay the trust in me. 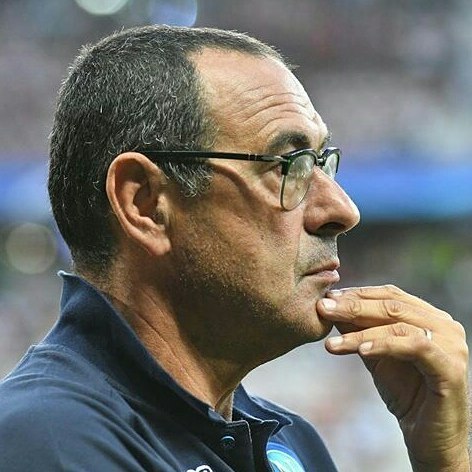 Maurizio Sarri is believed to have personally identified Kepa as the goalkeeper to replace Courtois, and Kepa backed himself to prove a good fit for Sarri’s distinctive system and playing style. Kepa has signed a seven-year contract that commits him to Chelsea until his 30th birthday, and he has high aspirations for his time at Stamford Bridge.